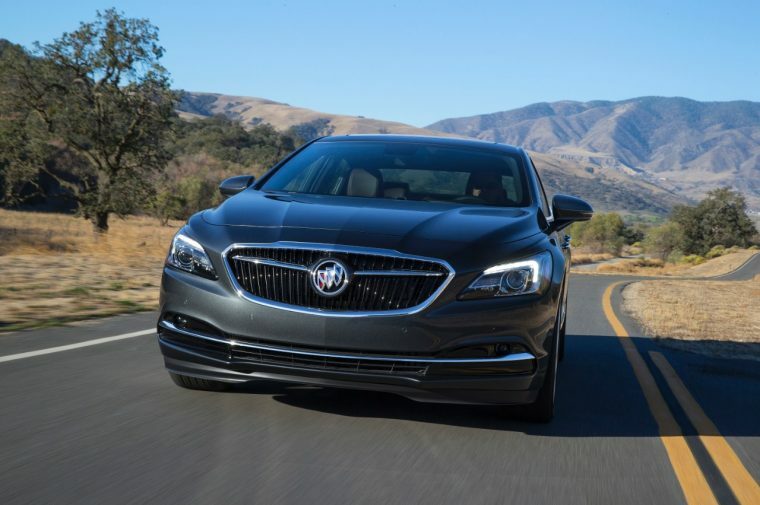 Today at the 2015 Los Angeles Auto Show, Buick introduced the all-new 2017 Buick LaCrosse, which stands as the first representation of what the luxury brand calls its new face. 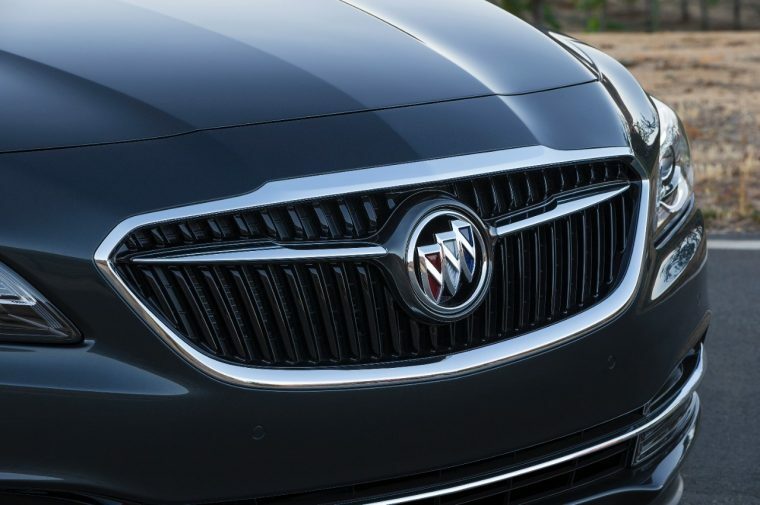 If the LaCrosse is any indication of that new face, Buick’s got a pretty handsome mug moving forward. 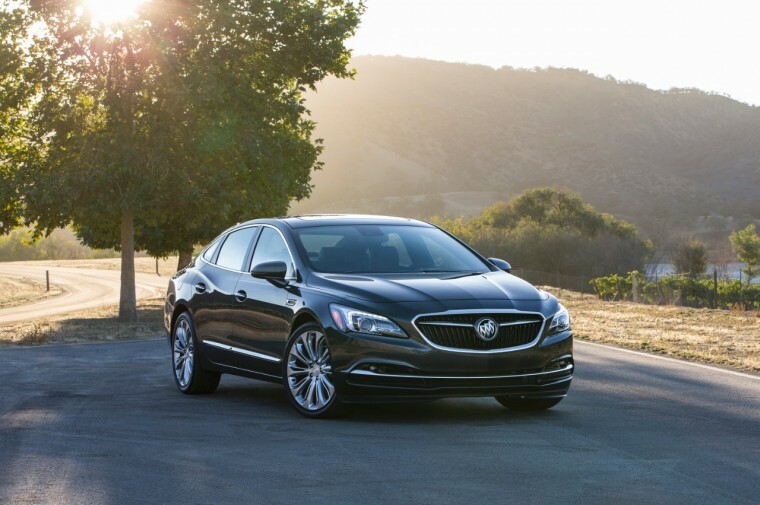 The 2017 LaCrosse is distinguished by a new grille and the long-awaited return of the three-color Buick tri-shield. It’s muscular, sleek, and bold, and it owes a great deal of its impeccable new style to the equally-handsome Buick Avenir Concept. The 2017 Buick LaCrosse will be powered by a second-gen 3.6-liter V6 with standard Stop/Start technology and mated to a new eight-speed automatic. New features include a five-link rear suspension, available HiPer Strut front suspension, available electronically-controlled Continuous Damping Control active suspension with Touring and Sport modes, and a dual-clutch all-wheel drive system. New tech will include Teen Driver, an LED driver information center with 8-inch-diagonal color display, IntelliLink featuring Apple CarPlay and OnStar 4G LTE with Wi-Fi hotspot, wireless charging, head-up display, and Electronic Precision Shift. Available safety features include a Rear Vision Camera, Safety Alert Seat, Lane Change Alert with Side Blind Zone Alert, Automatic Park Assist, and Front Pedestrian Braking. The biggest talking point, however, will be the LaCrosse’s sharp new look. It’s longer and lower, it’s got a sharp exterior design and a clean interior that should make it a popular option among entry-level luxury customer. This is probably the best a Buick has looked in some time, and that bodes well for the brand moving forward.